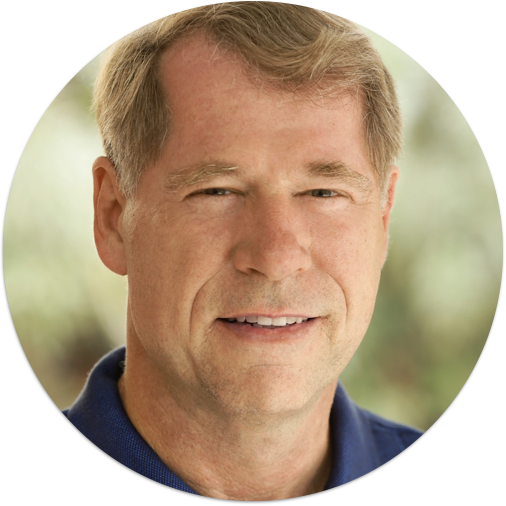 Ralf's interest in programming led him to create a small collection of diverse apps. 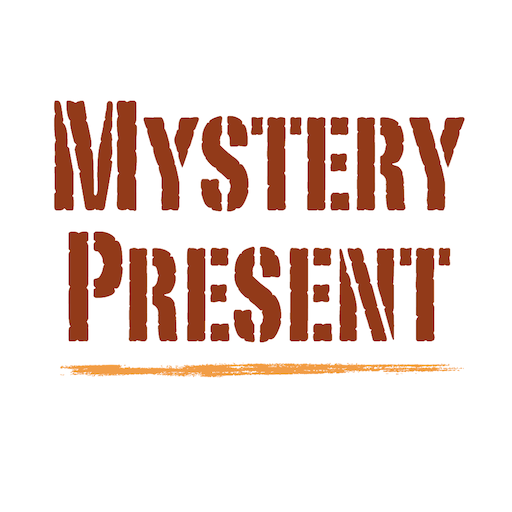 MysteryPresent1999 - the cool way to enhance any gifting experience and ReturnIt - the easy way to get your phone back are truly innovative apps. 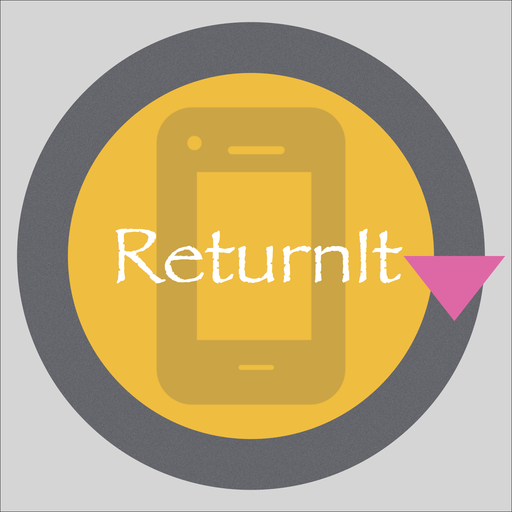 ReturnIt is the easy way to get your phone or pad back back. Create your personalized lock screen in just seconds. 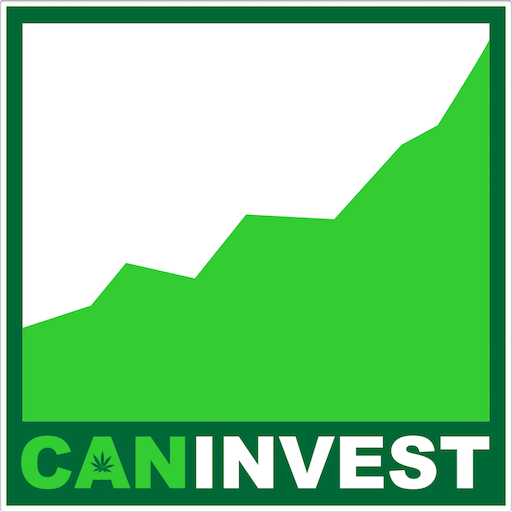 California and his attempt to rise to prominence. 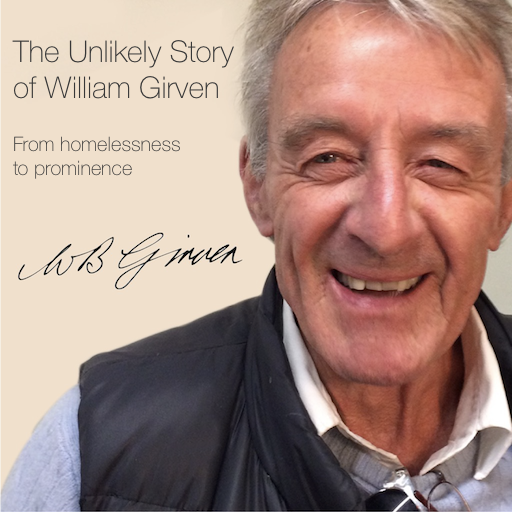 a touch of mystery to the gifting process. 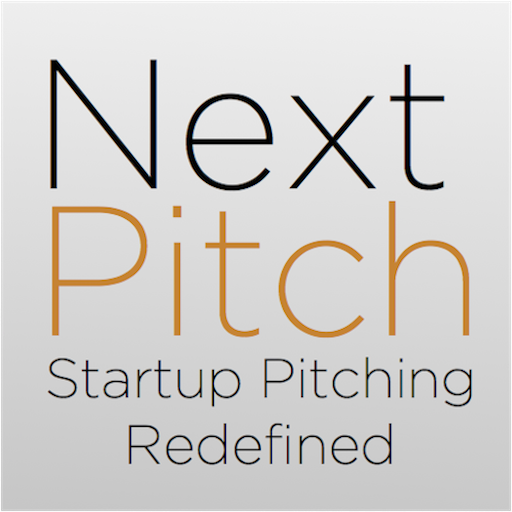 at NextPitchLA events aka Shark Tank 2.0.
eCrowdFunder let's users discover, evaluate and rate US equity crowdfunding campaigns. Users can easily create their own favorites list. 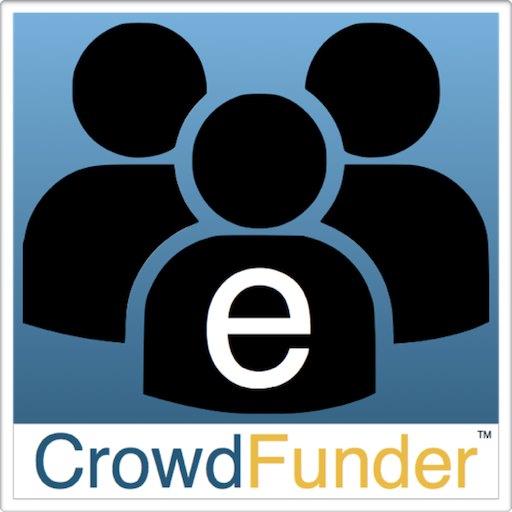 have launched equity crowdfunding campaigns under regulation CF.